Women are amazing! And together we can accomplish the impossible. But there's still so much jealousy and negative competition between women... Like Taylor Swift and Katie Perry. But what happens when women put that aside and lift each other up? 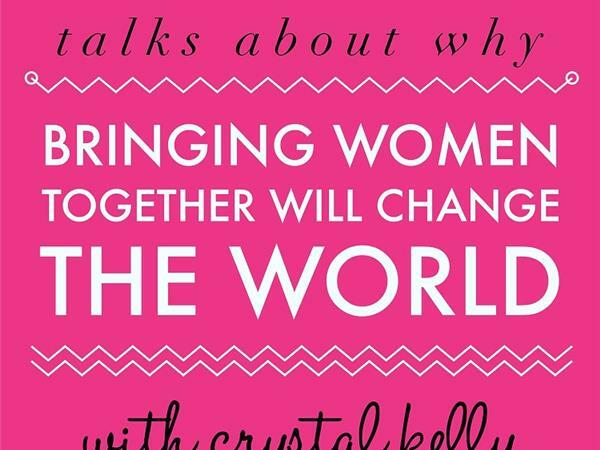 Listen in as Crystal Kelly (Founder of Power of Your Purse) talks with us about why women coming together will change the world.